These are among the updated list of top 100 spiritually inspiring movies. I have selected only a few among them according to the best viewer’s reviews. These are having more than 75 percent ratings in IMDb, Google, Rotten Tomatoes, and other movie review sites. The list consists of science fiction, fantasy, thriller, drama, and documentaries. The listed films have a distinctive theme rooted in spirituality and a great knowledge resource that would inspire us to think beyond our present understanding. These are the best films and documentaries in the recent times. The movie interlinks the concepts of physics and spirituality with the microcosm and macrocosm. It signifies the consciousness, individuality, and connectedness with the hidden mechanism of the whole world. It has an insightful spiritual touch and would be interpreted based on one’s intuition. The movie signifies the ancient spiritual practices. It also shows that the authentic spiritual practices whatever its source may lead to the same point. These practices are the only way to realize the absolute truth. It is a quest for exploring the inner self. This film is worth watching and it would influence your understanding of life and the world. 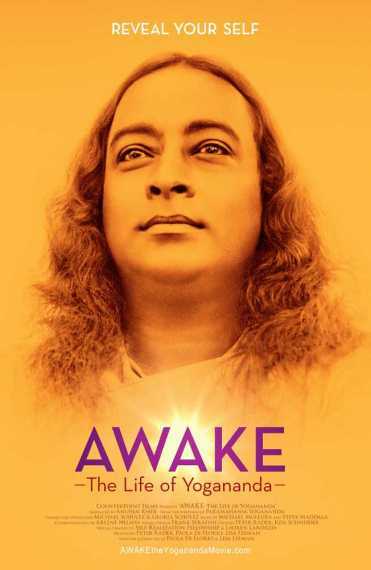 This is the film focused on the life and teachings of the Yogananda. If you are not familiar with the life of Yogananda, this shows you how exceptional and influential he was where he had huge followers around the world. This movie would take you to the deeper level of wisdom and the ecstatic spiritual experiences. I felt this film is highlighting what yoga is. Yogananda's various life moments flash through the screen. In the first look, we feel something different about him. He is an extraordinary person. It's the power of yoga transformed him. What makes us attentive is the lifestyle of that era and the yogic practices that influenced his living. I felt a sense of perfection in him. I think such level of perfection is hard to attain in a single lifetime. This film is for those who wants to experience the glimpse of the yogic and spiritual way of life. If you have an affinity towards spirituality then this movie is worth watching. This film showed that the silence can tell more than that of the words. It doesn’t have any commentary where the closely connected images in the screen put you in the trance state. You will become fully absorbed with it. The film documents the world’s versatility. We evolve over time and moves with the general laws of life and fades of eventually. The different civilizations that exist in the world are perceptible to the cycle of evolution. It would eventually reach to the starting point. This would have a deep personal impact on a person which would influence his life in the spiritual, personal, and professional level. It presents the world as it is without any opinions or views and directly relates to the realities. It is not only confined to the philosophical attributes of life but also has the basis on scientific principles. The essence of lectures and talks adds more credibility to it. Groundhog Day is a best funny movie that induces the mind to dig the profound meaning of life. The movie highlights the iteration of the same day over and over. This coincides with the iterative births and deaths in the Indian philosophy. The central theme of the movie is on happiness that each of us has to seek within. One of the easy ways to find happiness is by helping others rooted in selflessness. This all matters with the natural incorporation on humor listed this movie as the most favorite among fantasy genre. It is an award-winning documentary that showed the superstitions and beliefs among the people which lead to the false path. It is about a man who seeks spiritual wisdom where he encounters the fake and illegitimate path. It shows that we are responsible for our future. Everything has its role and execute in a unique way. And, whatever our faith is, it has its own effects. After watching this film probably, many thoughts arise in our mind regarding the spirituality, the system of practices, the role of gurus and disciples. An inspiring film that induces sensations in our mind and makes us spiritually triggered. It is a documentary that reflects on the diversity and its effects on the environment. It reminds us that we are moving through the imperfections. We are looking for the solutions that cannot be solved in the same line. This is a nonverbal film yet it takes us to the profound meaning of life and manifestation. We try to find answers to all our questions that might be spiritually appealing which reflects the real nature of the existence. Tuning in is the channeling of truths. What we see are the truths that are slightly shielded and may find it twisted around the realities. At some point, the viewers might feel contradictory and induce to think according to the beliefs and moral precepts. This is a movie about the life activities, life cycles, human nature, human qualities, and the influence of world’s systems. As like the cover poster, the film is not centered along with the Buddhist monasteries. It is a unique piece of drama that gives a spiritual experience. The film remarks the cycles of life of a boy who eventually returns to the same point after different stages of life. This gives an of glimpse firm laws of nature with dynamic qualities of life. We are in a constant dynamic impact of this force where our life is of the endless cycles. This movie really thought-provoking and takes us to the source where we began. 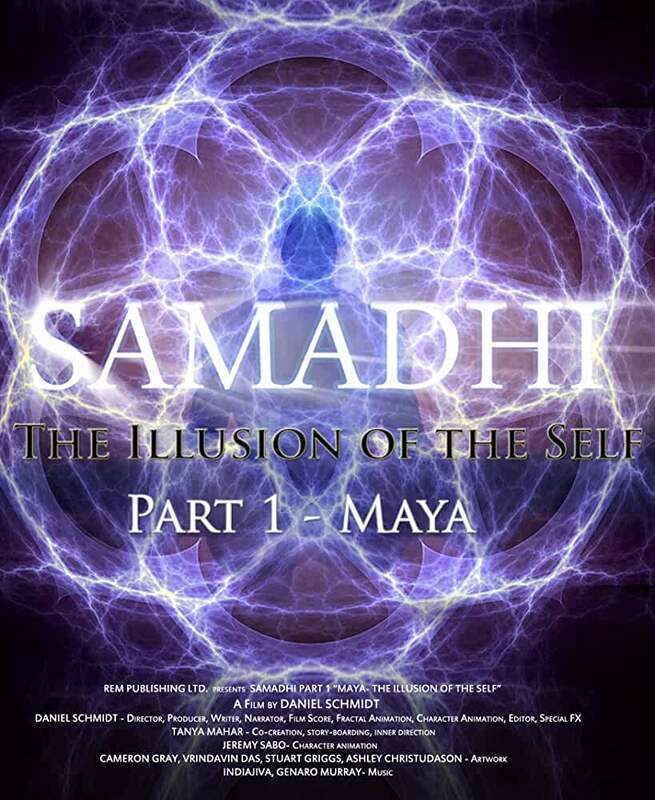 Samadhi: Maya the illusion of the self is the most welcomed film in the sect of meditation and spiritual wisdom. Daniel Schmidt’s documentary ‘Inner World Outer World’ had a great impact in the film industry. The series of movie Samadhi also awaits to meet the expectations of the audience. As like the previous movie it would be crafted with the rich visuals and acoustics to subdue the mind of the audience. If you are looking for an action rock-star movie then this would disappoint you. This is a movie about our life circumstances. It shows there are good and bad things in life and moreover that moves in a unpredicted way. The film pictures with little violence and black comedy with inspiring moments. The unexpected end of the story makes one think about the profound values of life. It is just a simple movie with not more complication that is reflecting the realities of life along with the spiritual essence. The matrix is one of the popular movies that slipped into the favorite list of the different groups of people. More than the fantasy side, it enriches with the philosophical and ethical values of life. The audience may not find the anything appealing in the short moment but soon you would fall into the deeper insights of the movie. The thought-provoking experiences lead one to interpret the moments according to their own belief system. The film won’t disappoint you in watching over and over later times and to come up with different meanings each time. It is because the philosophical and metaphysical content in the film is not shallow. As like the title, the film is about the truth of life and the fact that the thoughts shape our lives. It gives importance to the positive thinking and why our thoughts fail to evolve around it. The movie is based on the personal development book and as the film is focusing on the vibrant thoughts, it has spiritual significance. It is an inspiring movie for all age group. The movie depicts the ability to port one’s soul to another body by means of scientific equipment. It resemblance the siddhis ‘parakaya pravesam’ depicted in yoga. The movie shows a sense of a deep spiritual interconnection with everything else. Inspiring sceneries and vivid style of artistic imagination put you in the deep exhilarating moments of scientific and spiritual pursuits. 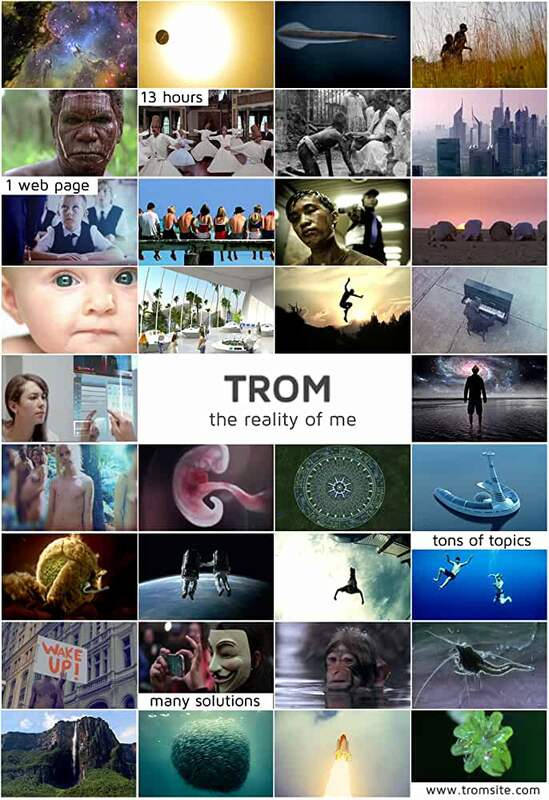 It seems like a science fiction movie yet it conveys the message that you are the part of universality.